Who Set Up Prince Harry And Meghan Markle? Cupid, you are officially irrelevant. 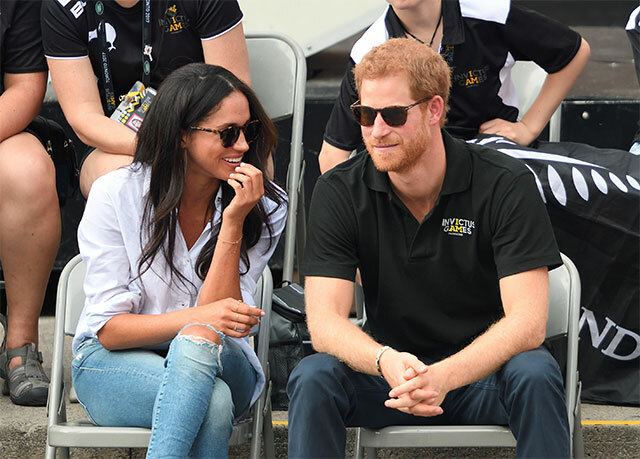 Meghan Markle and Prince Harry recently revealed that they met thanks to being set up on a blind date by a mutual female friend, and The Telegraph reports that the matchmaker in question is designer Misha Nonoo. Misha is a longtime friend of Meghan (they frequently vacation together), and her husband Alexander Gilkes went to school with William and Harry. Turns out Misha suggested introducing her husband's friend to Meghan, who reportedly asked "is he kind?" 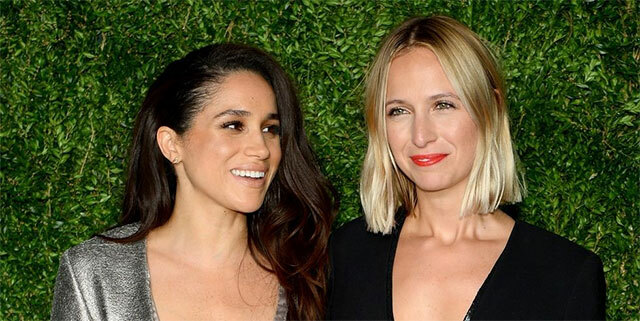 The blind date took place at London's Soho House, with the help of Meghan's close friend Markus Anderson, who also knows Harry. 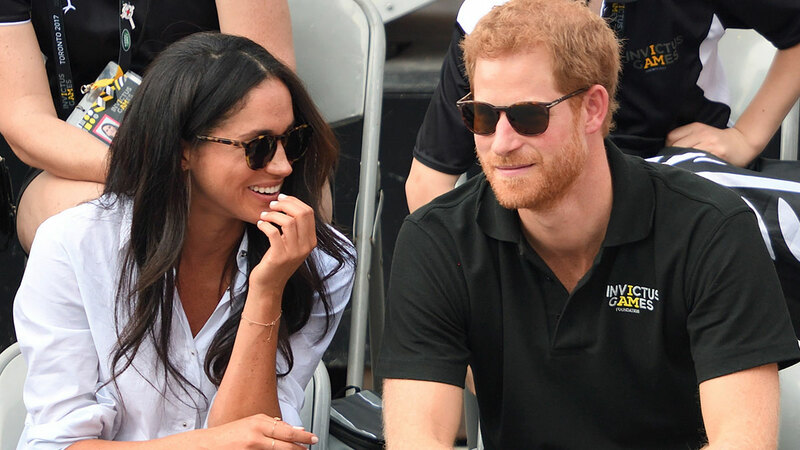 The prince has since said he knew Meghan was "the one" from the first time he met her, which, well... is insanely cute/sweet/over-the-top romantic. FYI, Meghan has been seen wearing Misha's namesake brand during public appearances—in fact, the white button-up top she wore at the Invictus Games is called the "husband shirt," and was designed by Misha.